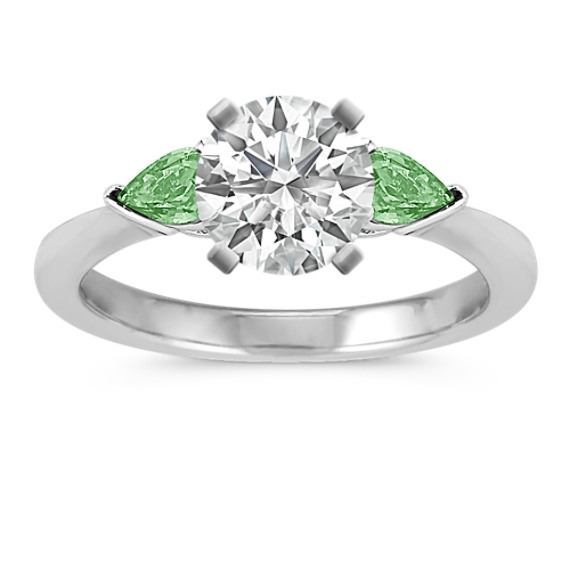 View Color Accented Engagement Rings | Gemstone Rings | Shane Co.
Color-accent engagement rings from Shane Co.
Color-accent engagement rings add a pretty pop of color to your hand. 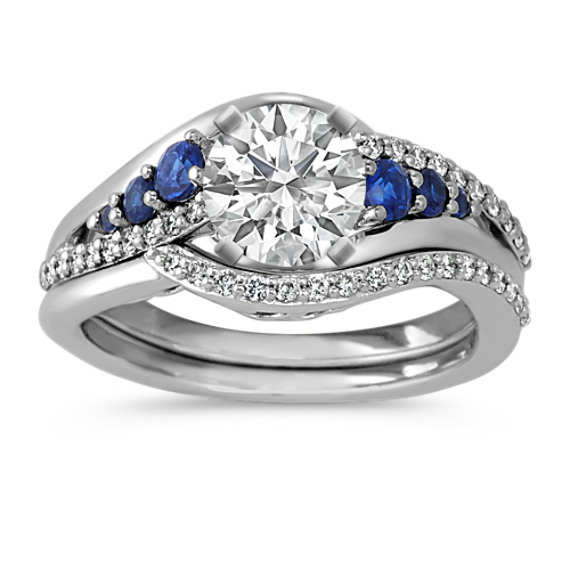 Choose from a wide variety of rings from swirl engagement rings, channel-set and three-stone engagement rings designed with colorful sapphires. 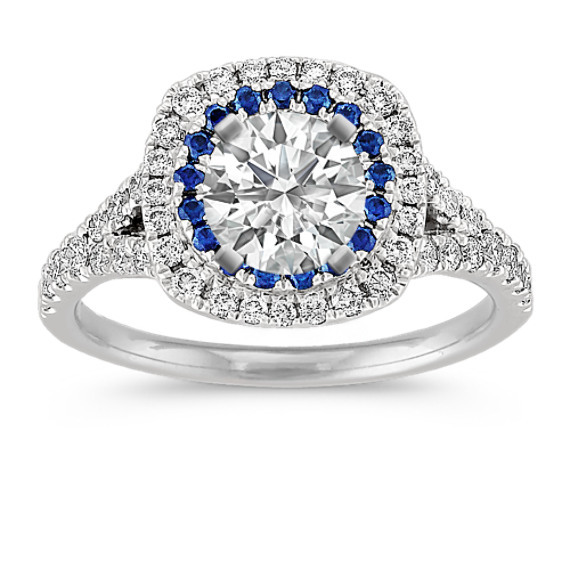 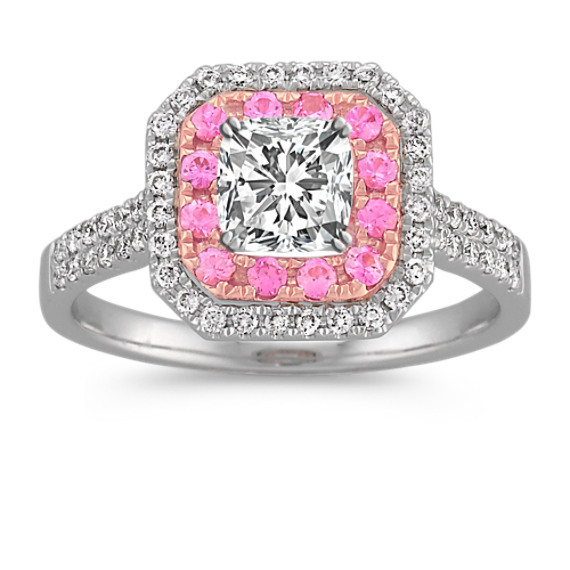 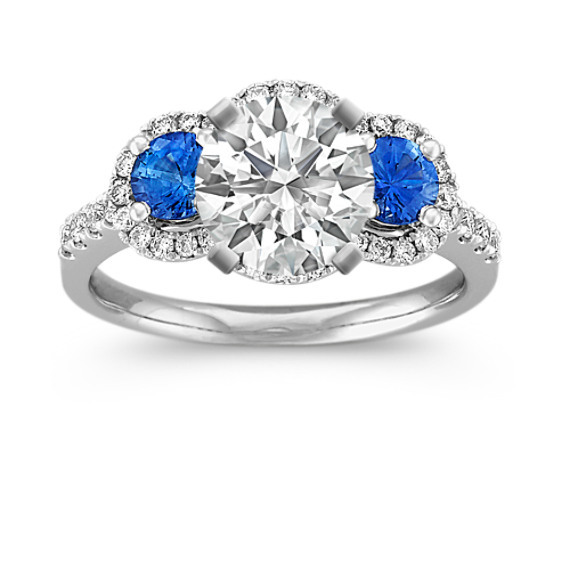 What is a colored-accent engagement ring? 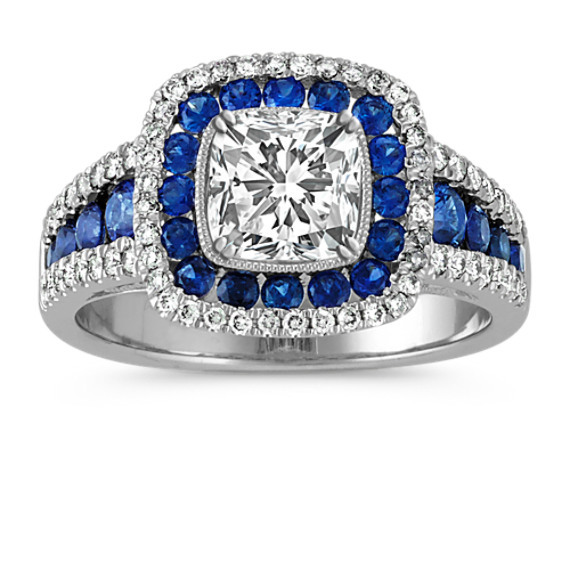 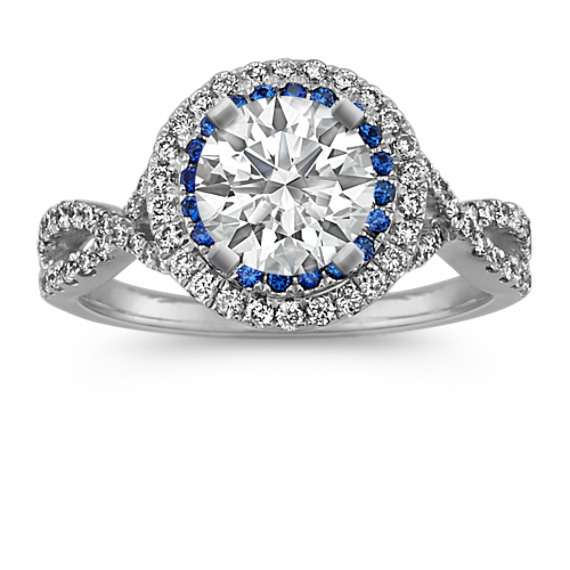 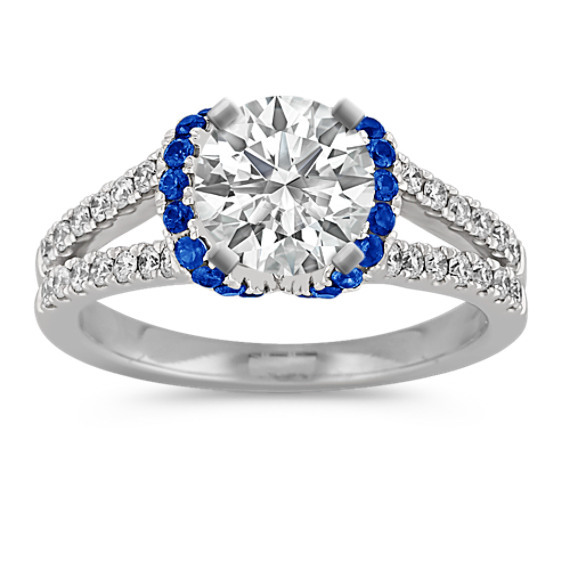 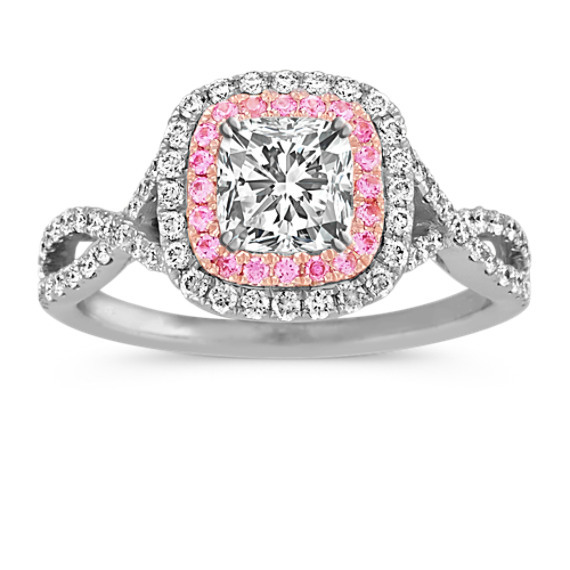 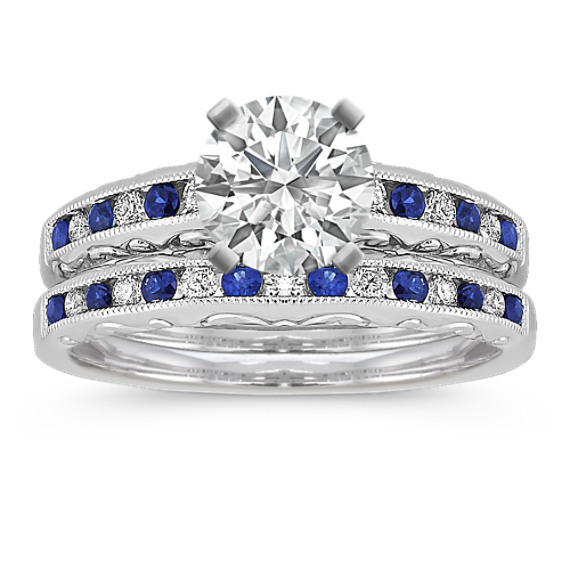 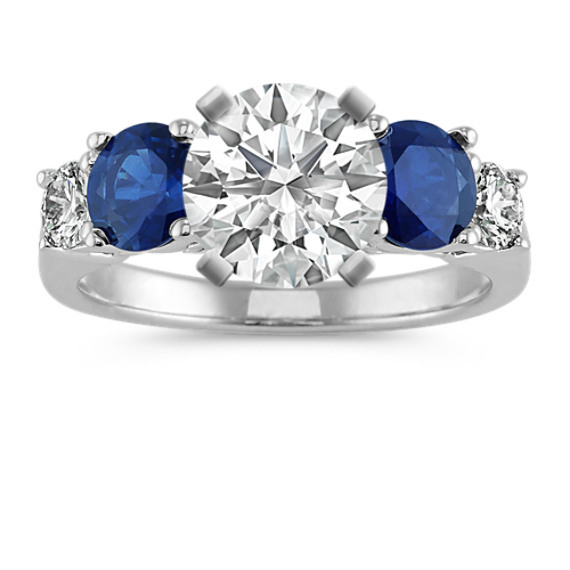 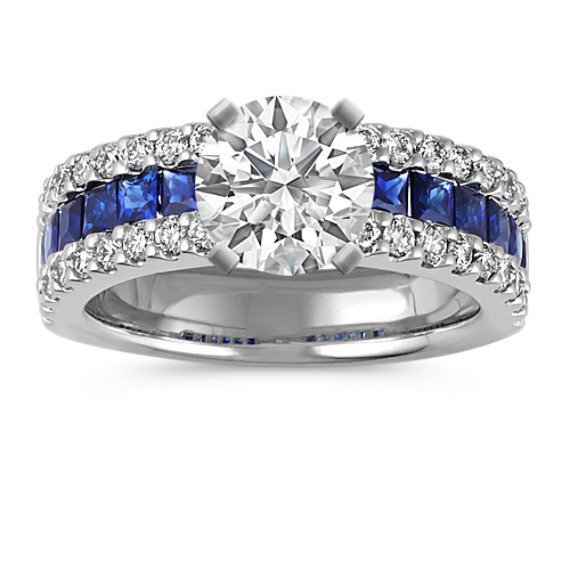 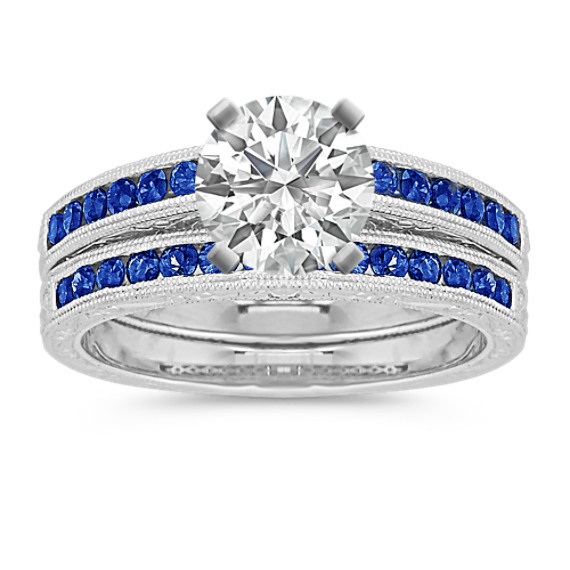 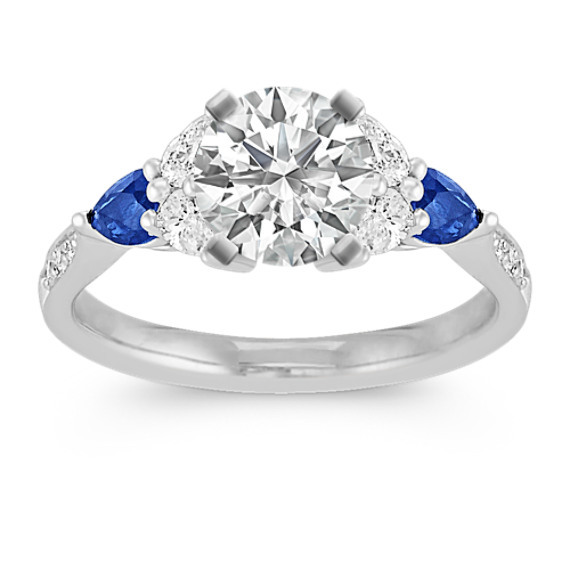 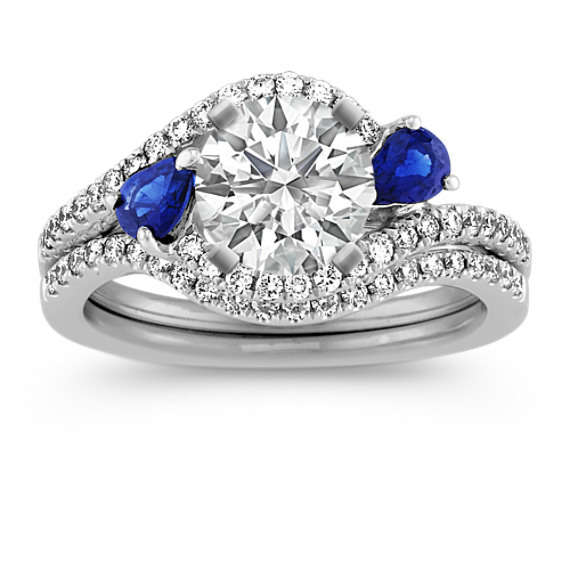 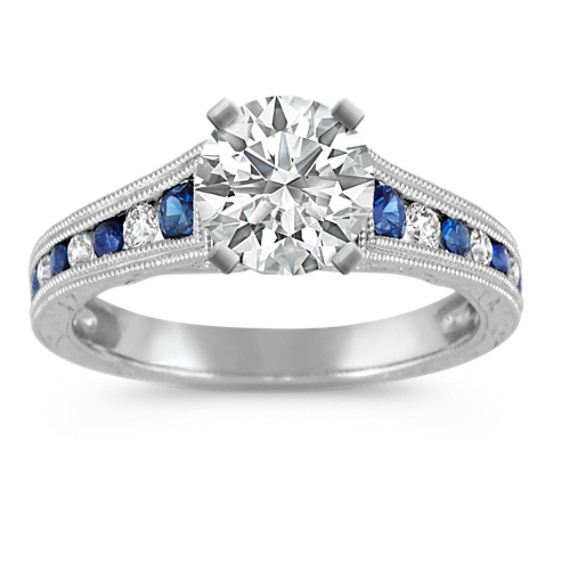 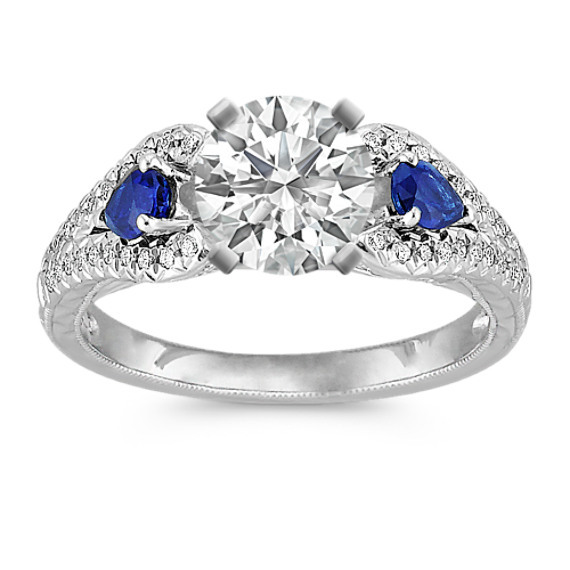 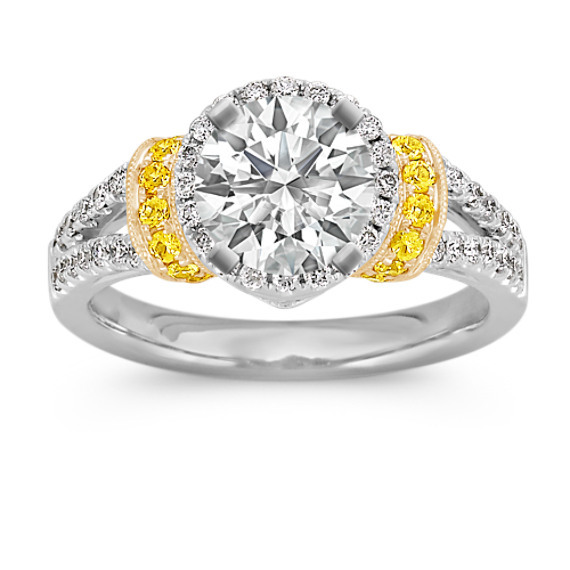 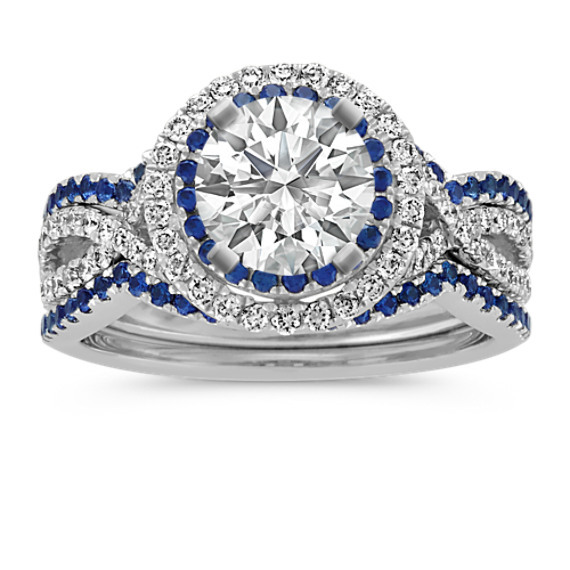 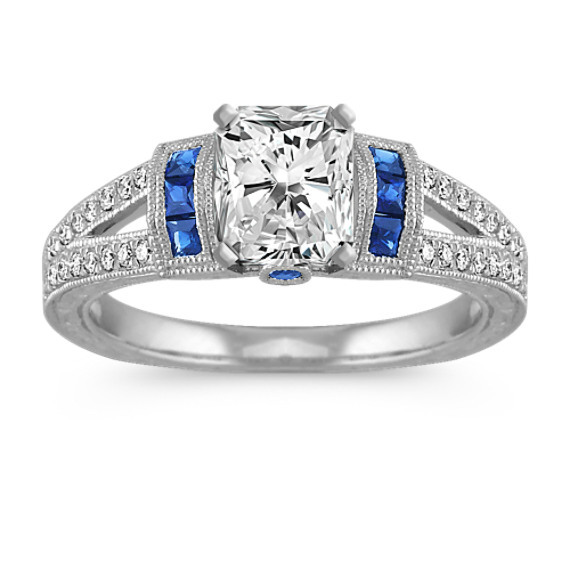 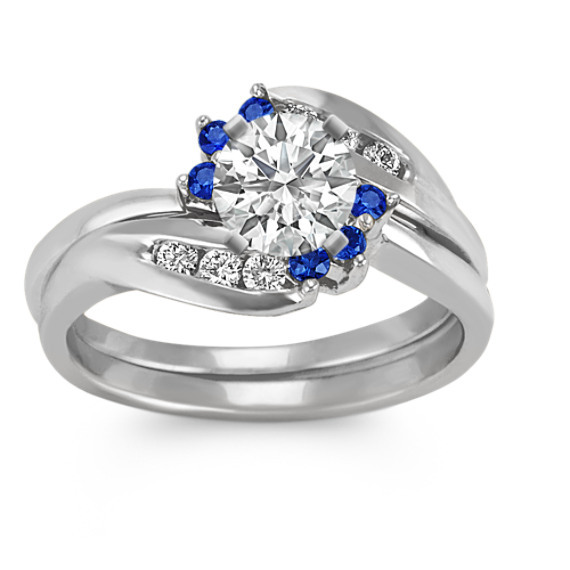 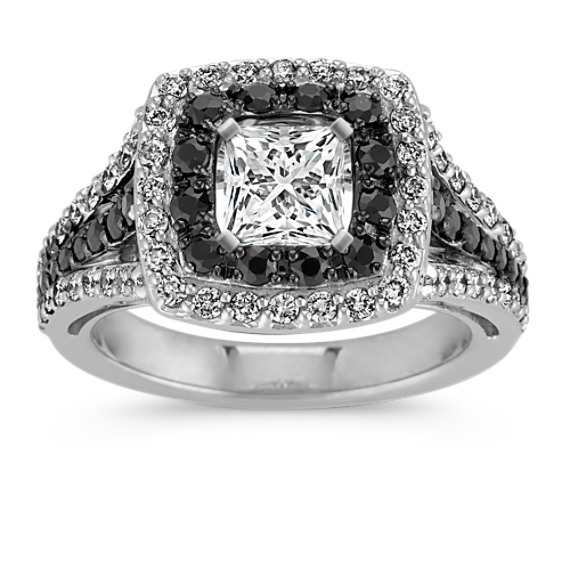 A color engagement ring is a style accented with quality stones in a broad range of beautiful shades. 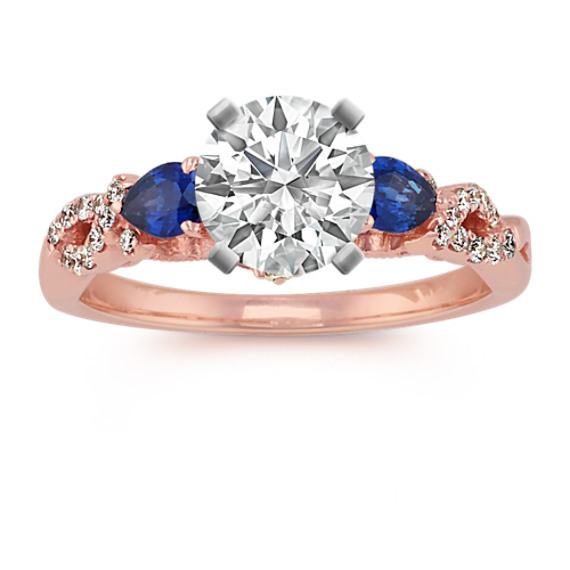 Select a vibrant sapphire or a rich, red ruby to create an engagement ring as unique as your love. 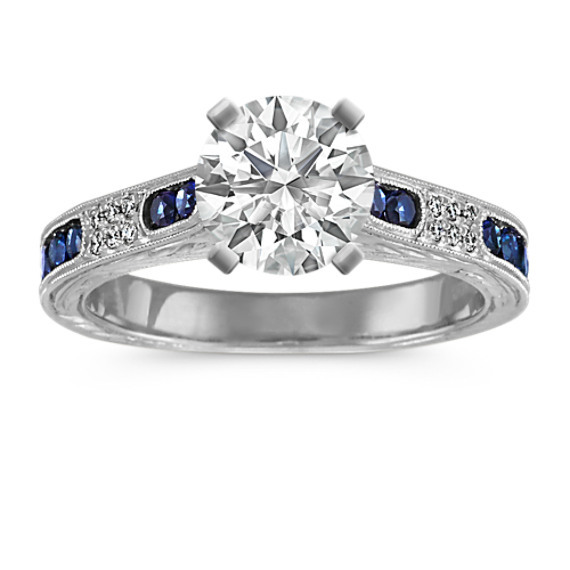 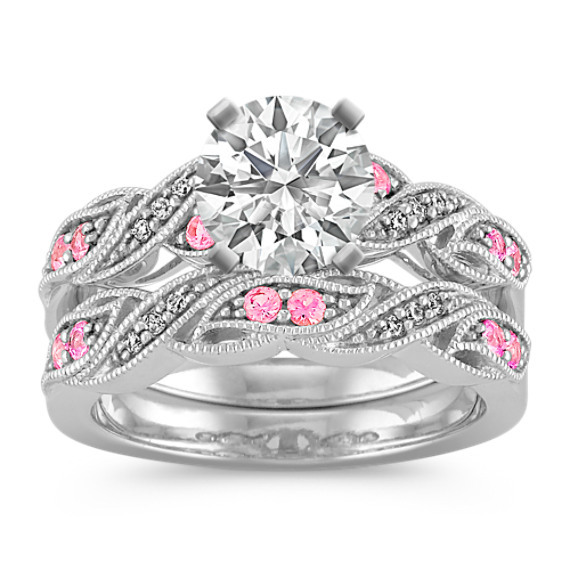 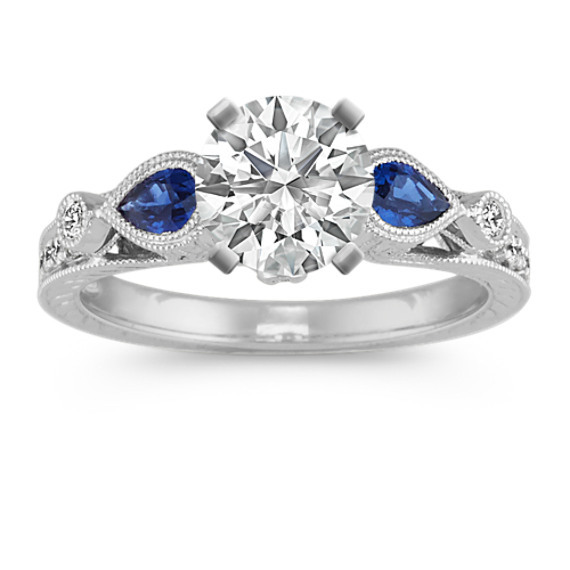 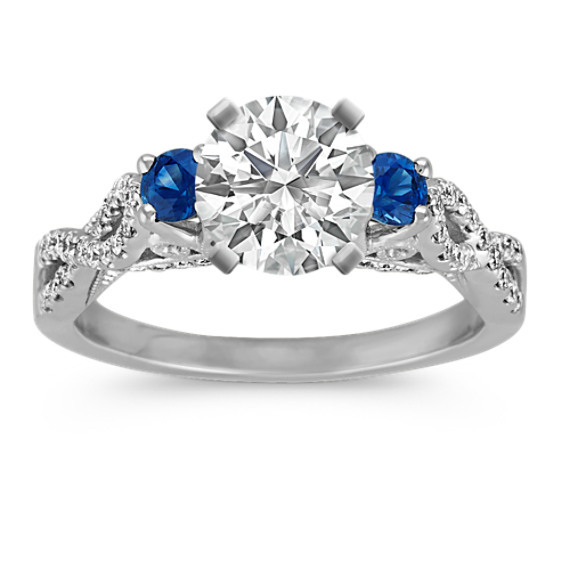 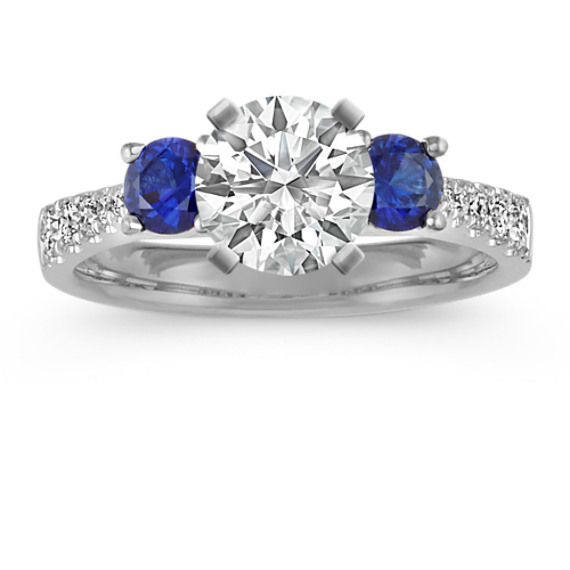 What kinds of gemstones does Shane Co. offer for their engagement rings? 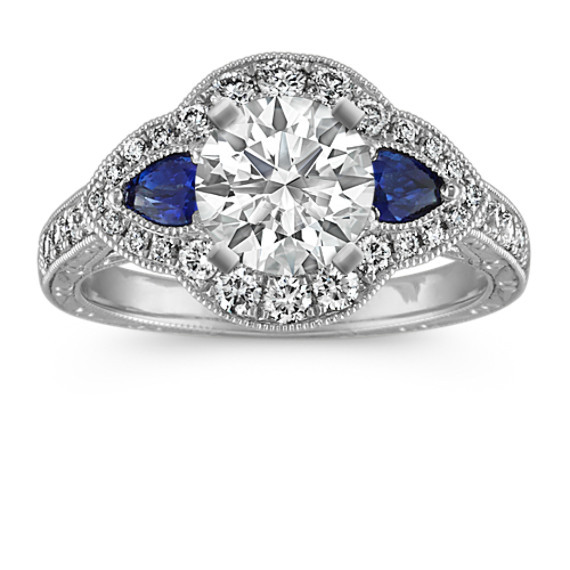 We carry natural gemstones that are hand-selected and re-cut to maximize their brilliance and color. 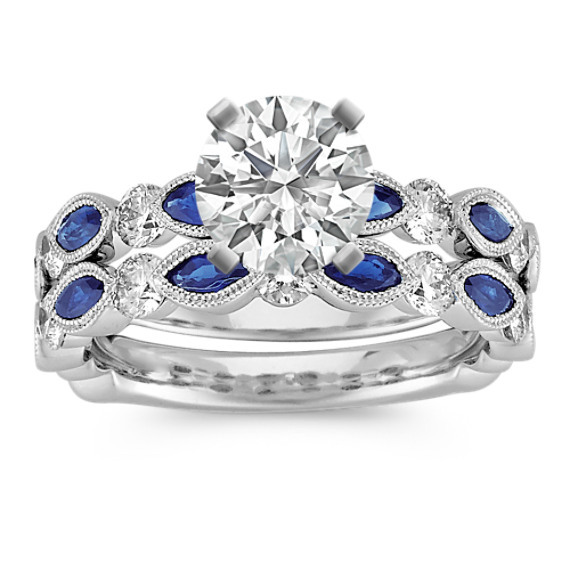 Our rubies and sapphires are never synthetic and come in a variety of shades including red, pink, green and brilliant blue. 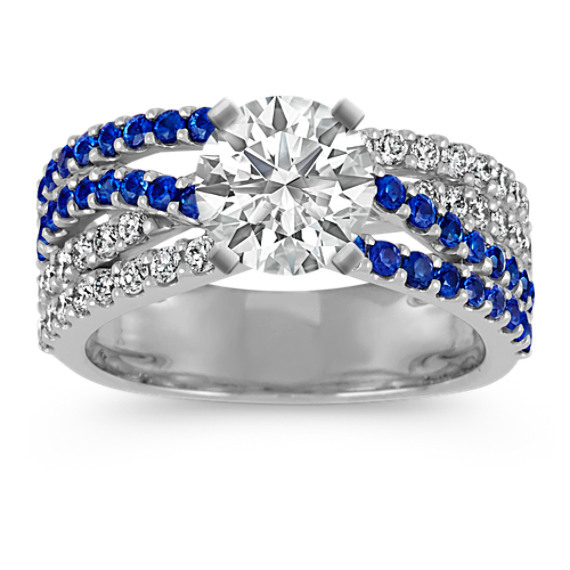 Does Shane Co. offer other ring styles? 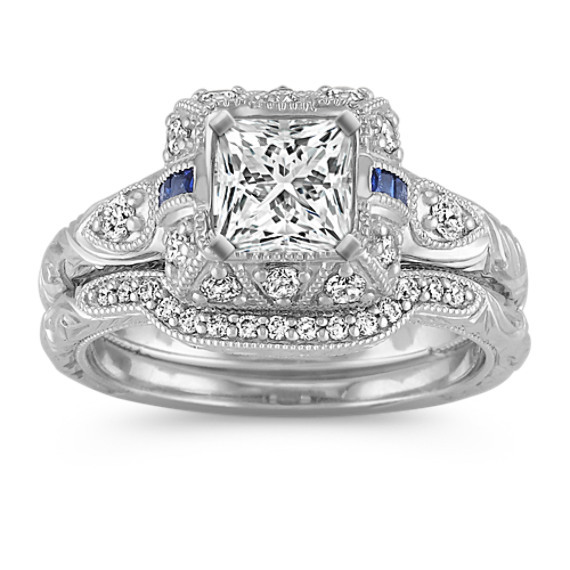 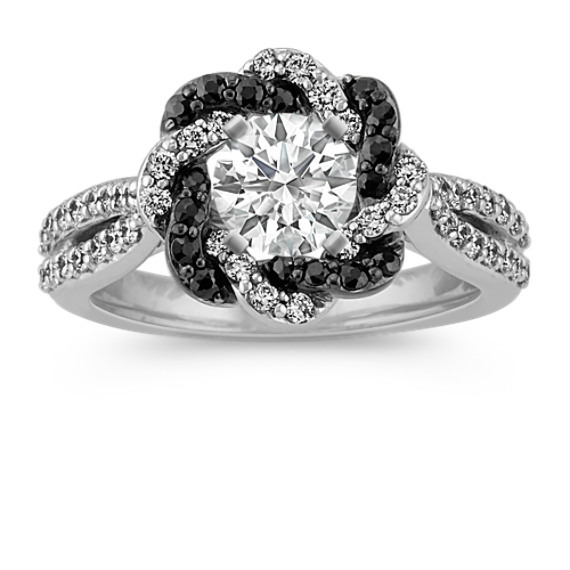 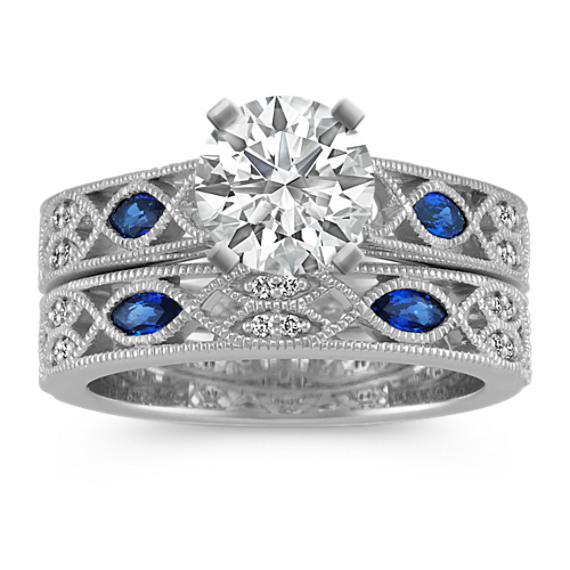 Shane Co. offers unique vintage-inspired engagement rings, infinity engagement rings and more. 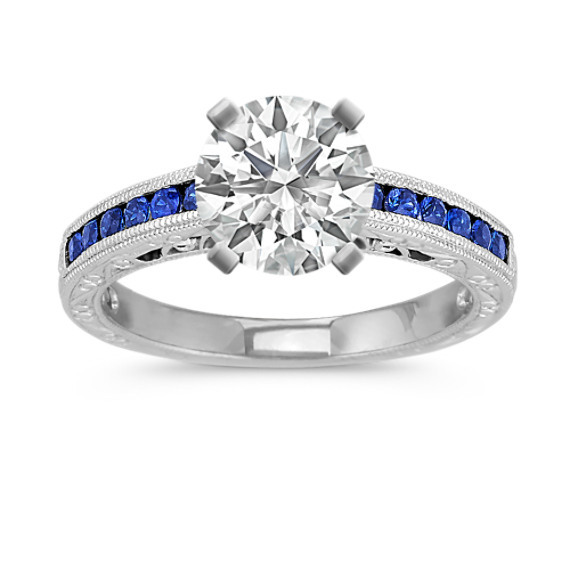 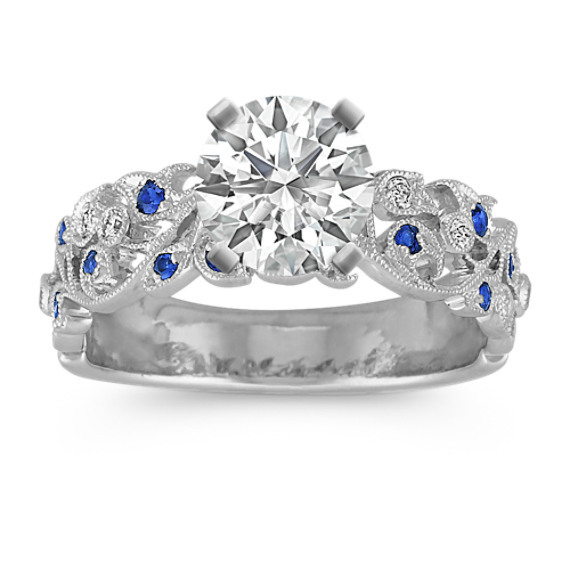 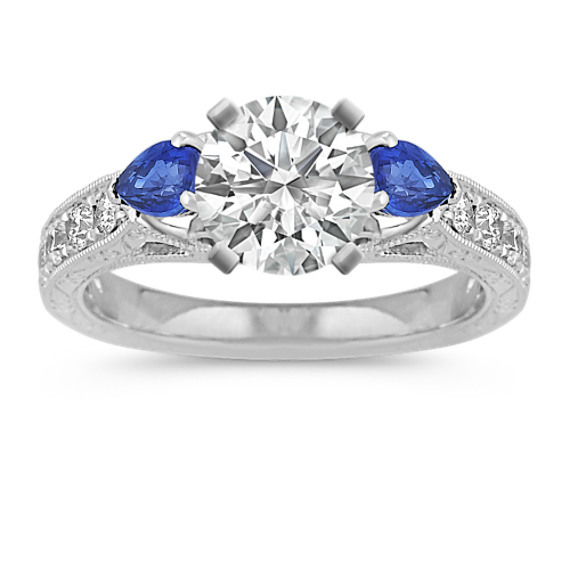 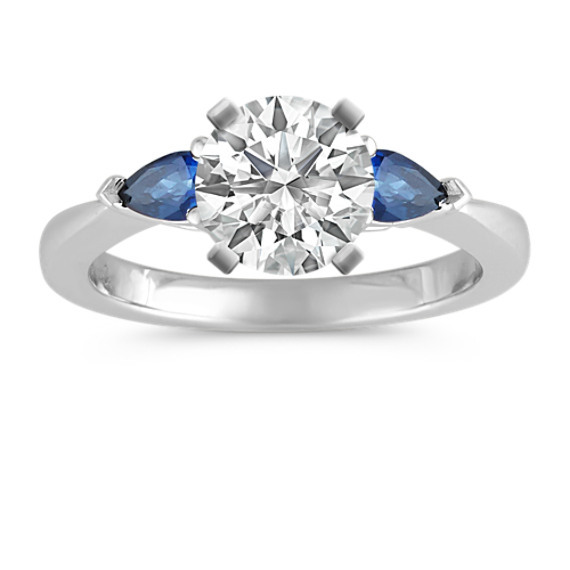 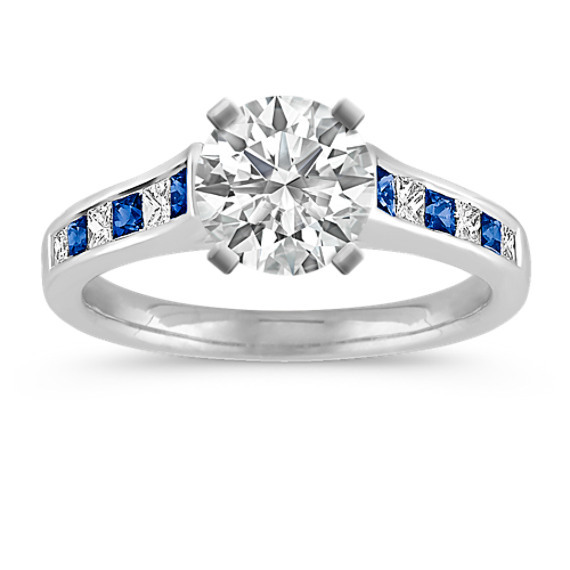 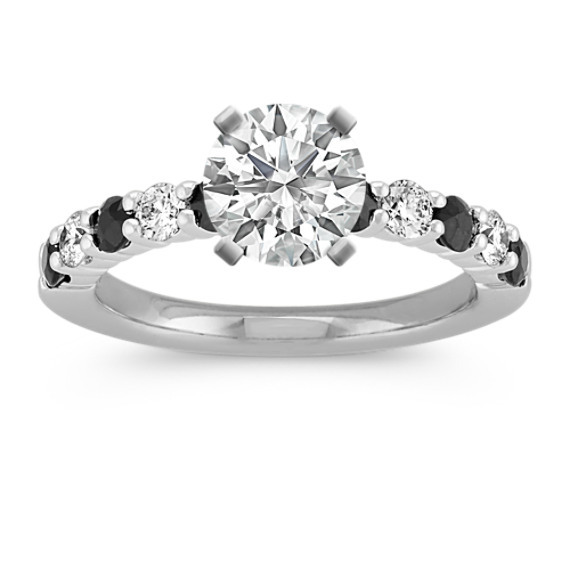 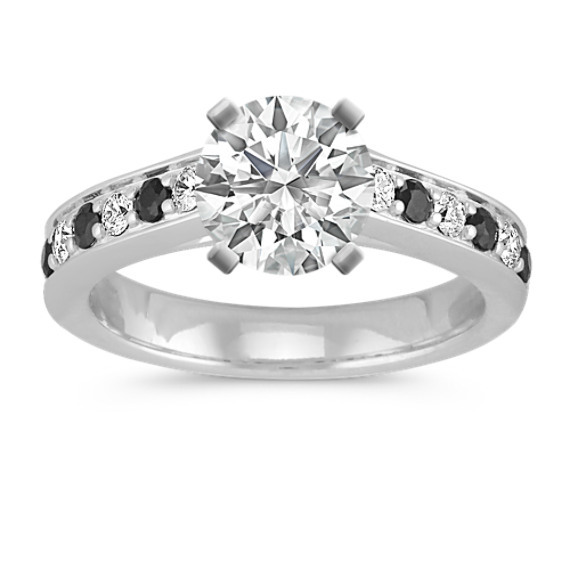 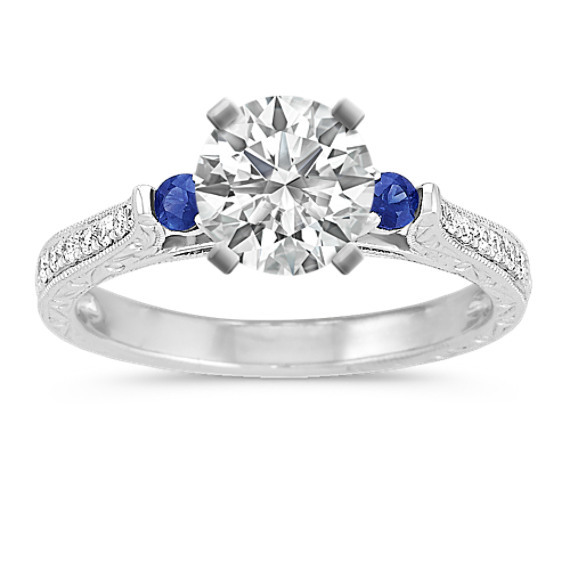 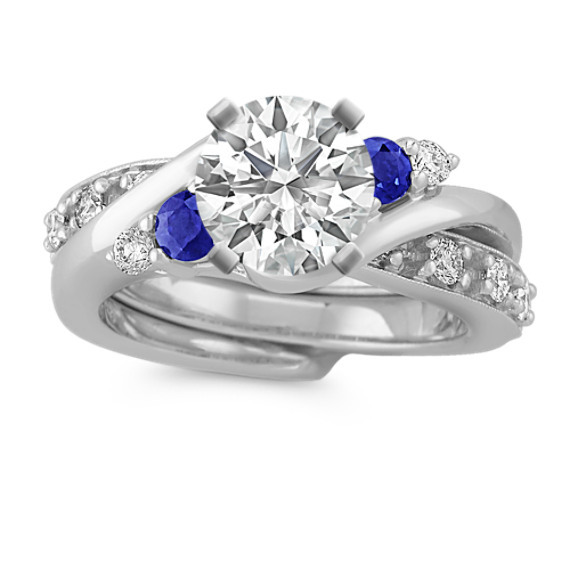 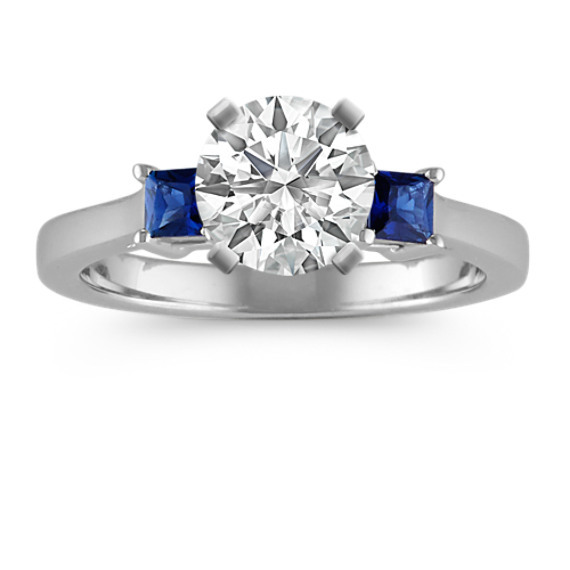 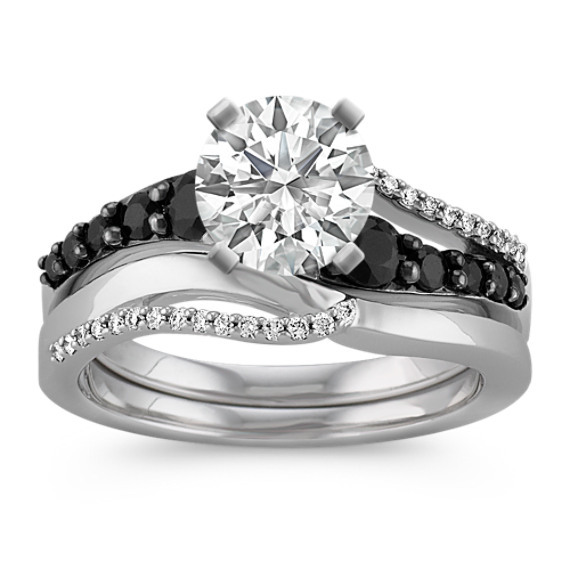 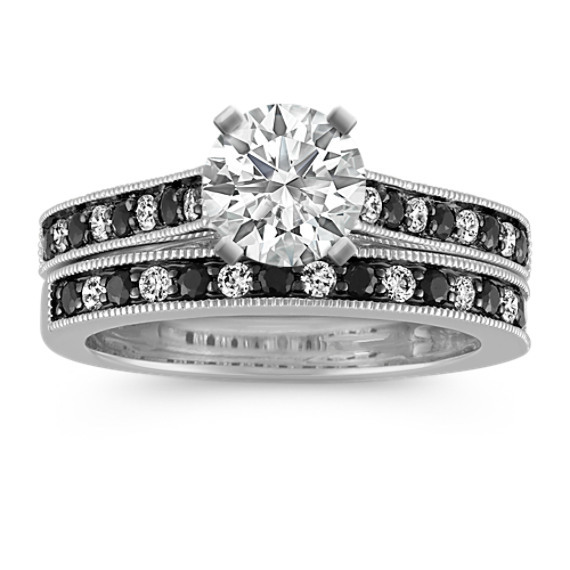 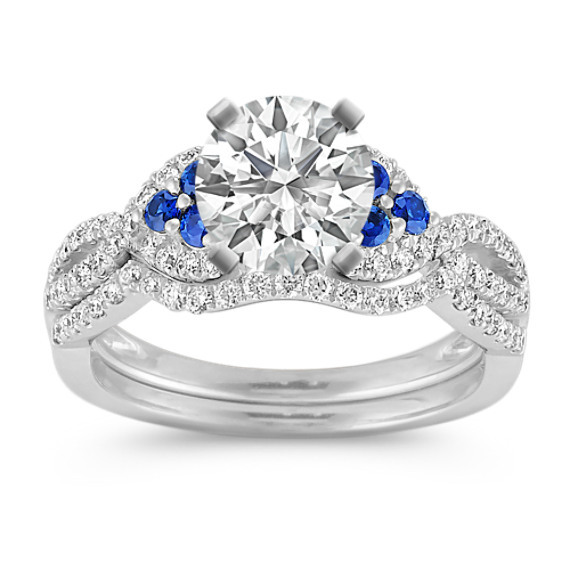 Personalize your own unique ring by selecting the center stone and setting of your choice.